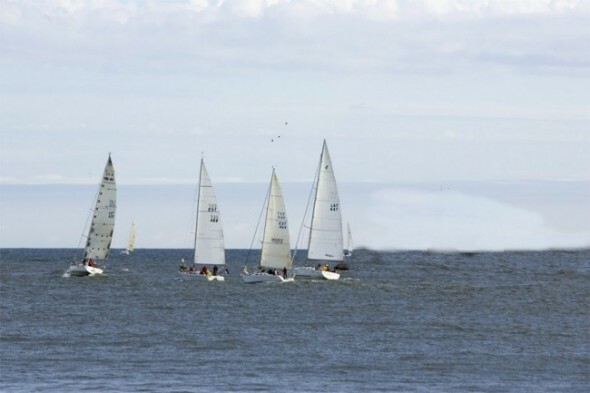 This year one of the regatta ports will be Liepaja – the city where the wind is born. The city of Liepaja is very helpful in supporting the BOR organizers to make a good regatta stop-over in Liepaja and look forward to a long time cooperation with the “Baltic Open Regatta”.Visit in Liepaja 10-12 june. All work regarding the regatta events in Liepaja are coordinated by BOR organizing committee, Liepaja city council and local companies, involving Liepaja yacht center, Hotel Promende, Fontaine rock cafe, Fontaine Palace, the travel information center of Liepaja and others. 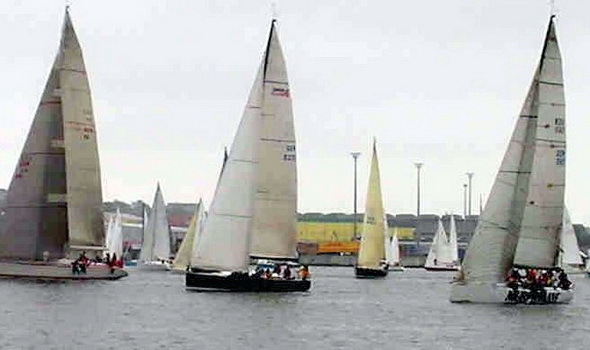 During the regatta the port of Liepaja will offer all necessities to the yachtsmen, port visitors, media regatta participants and BOR organizers. The 5 stars hotel Promenade has a great room discount offer for the media representatives. Grand entertainment will take place in the evenings at the Fontaine rock cafe and Fontaine palace. And much more cultural and entertaining possibilities will be offered by the city of Liepaja. 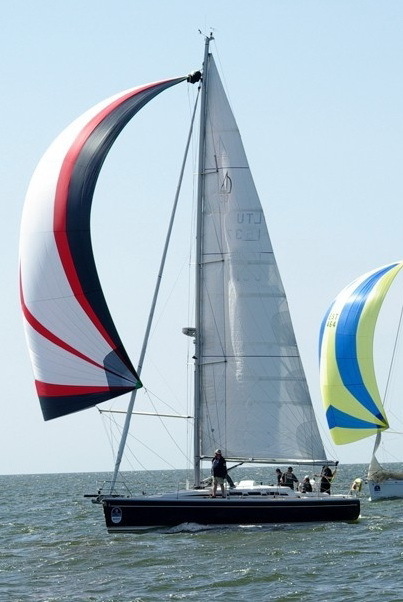 Let’s meet in Liepaja and enjoy the Baltic Open Regatta! Next Next post: Tour of Queen Elizabeth II’s luxury limousines.